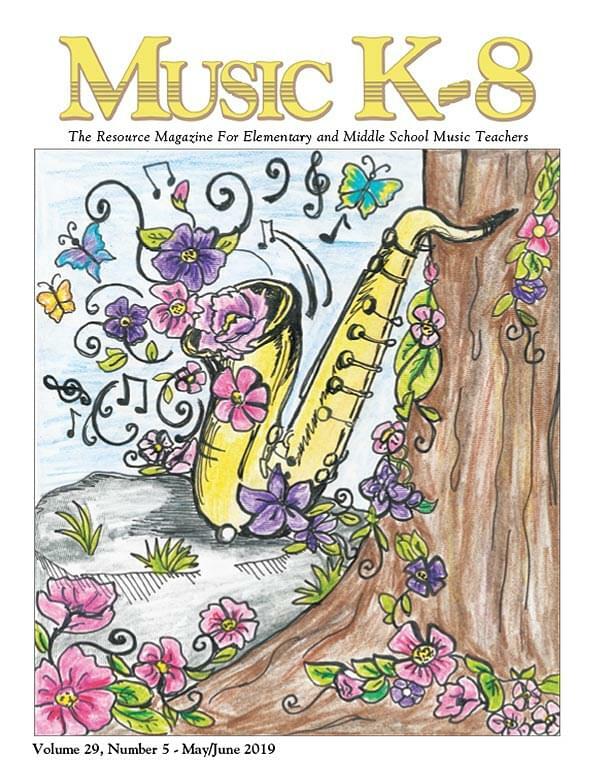 As a special bonus to our subscribers, we are providing downloadable PDF files of Music K-8 track lists to accompany your Music K-8 recordings. To view the PDF file, you'll need a copy of Adobe Acrobat Reader (it's a free download). Download Adobe Acrobat Reader.